Quality work at affordable prices. 100% Satisfaction Guarantee. 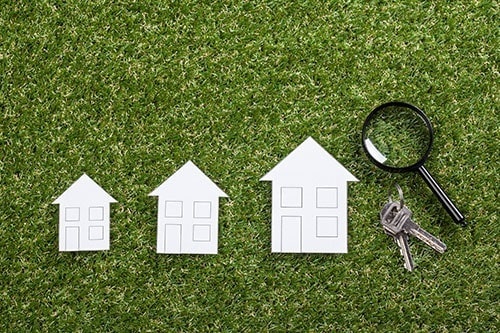 Planning to invest in a new property? It is important to check its current condition first. For property inspection services, turn to Commander and Chief Home Inspection, LLC in Livonia, MI. Whether you’re looking to buy a new home or purchase a commercial space for your business, you can count on us for general property inspection solutions that help you make informed investment decisions. 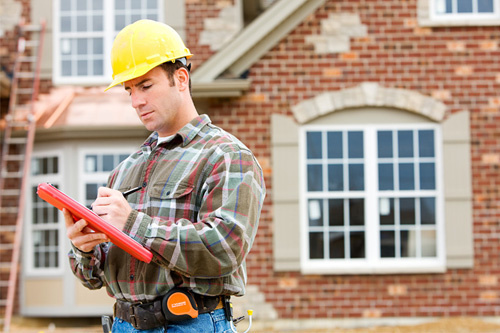 We accept residential and commercial inspection jobs from clients in and around the area. 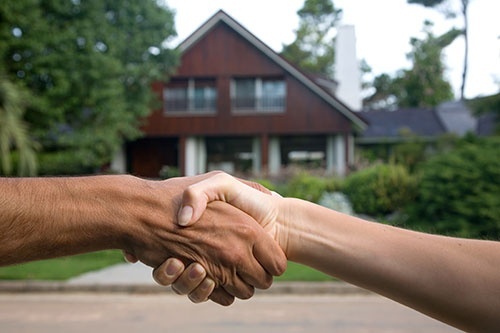 When getting a property inspection service, make sure that you choose an experienced team. When you hire us, you are guaranteed to receive an accurate evaluation report that allows you to be confident in your property buying decision. Are you a residential property owner who wants to know the current value of your home? Perhaps you are a buyer who is eyeing on a new property? Whatever your reasons, our residential and commercial inspection services are just what you need to ensure your protection and peace of mind. To learn more about our property inspection team or to schedule an appointment, please get in touch with us. We are open daily for your convenience. We offer discounts for Senior citizens, Military, Police, Firefighters, and Union members. We serve residential and commercial clients in Livonia, Redford, Westland, Detroit Metro, and surrounding areas.